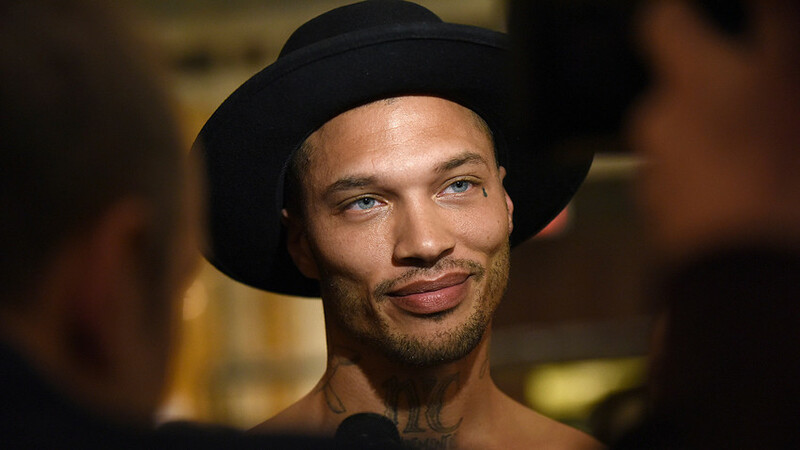 American Jeremy Meeks was invited by controversial pop star Olga Buzova. On Wednesday, Jan. 31, the Russian capital welcomed Jeremy Meeks - an American model known as the “hottest felon in the world” after his mugshot (taken after his arrest) went viral. He’s here to feature in a music video by rising Russian pop star Olga Buzova. Buzova has expressed her excitement about Meeks’ visit and said filming has already started so we can expect the two of them to appear on screen together soon. How well do you know your Russian celebs? Take out quiz to find out. Quiz: Which famous Western figures had wives from Russia?